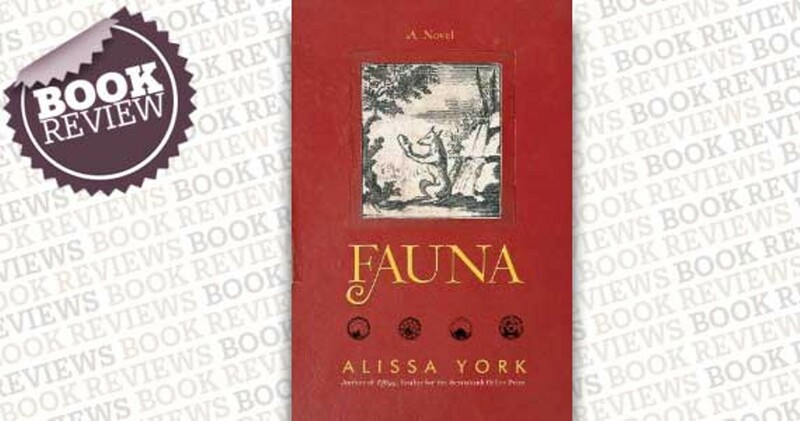 Toronto’s Don River Valley figures prominently in Fauna, the highly anticipated new novel from Alissa York. A sanctuary for misfits of both animal and humankind the Don wilderness is home to an auto wrecker's yard that doubles as a rehabilitation centre for broken spirits and broken wings. But the delicate balance of life and death in the Don is threatened when a young man with a brutal past arrives in the ravine, bent on the persecution of the creatures that call the valley home. York, a 2007 finalist for the Giller Prize for Effigy, crafts prose heavy with imagery and hard-bitten fluency that links together the human residents of the Don Valley with their animal counterparts, creating a fable that depicts the horror and tenderness of the animal world. Survival? That’s just the first step; life is what happens after.